Smart Docklands is a smart city project that is funded by Smart Impact under the Urbact EU funding scheme. But first, what exactly is ‘Smart Impact’, and what is ‘Urbact’? The Urbact EU programme is the name given to the European Territorial Cooperation programme, the aim of which is to foster sustainable integrated urban development in cities across Europe. Operating for almost 15 years, Urbact’s mission is to enable cities to work together and develop integrated solutions to common urban challenges, in a collaborative environment that encourages learning an problem solving through a networking structure. Following the success of Urbact 1 and 11, Urbact 111 – the current iteration of the programme which runs from 2014 to 2020 – has been developed to continue to promote sustainable integrated urban development and contribute to the delivery of the Europe 2020 strategy.  Smart Impact, is a two-year programme (May 2016-May 2018), funded by the European Commission through its Urbact programme. The project is made up of 10 smart city partners – including Dublin – under the guidance of lead partner, Manchester City Council.